The process of setting up a preschool had to be made easy, affordable and reachable to many. We designed Ankur Preschool set up course to incorporate guidance, documentation and support under one course so that there are no other doubts left in starting your dream project. 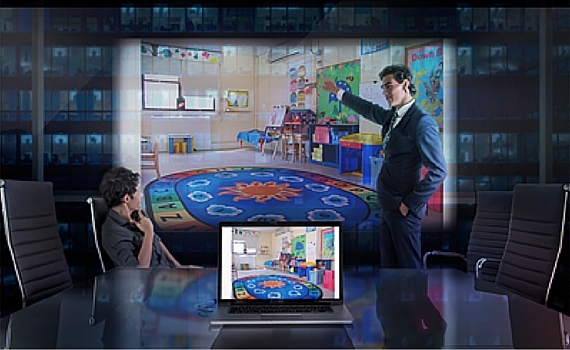 The complete know how and guidance for setting up preschool has been transformed into explanation videos. 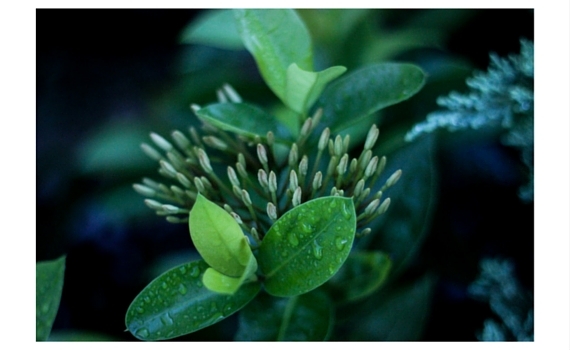 We supplement them with powerpoint presentations, downloadable forms and Operations Manual. We connect you with various service providers to make your job easy. Serving three decades in the field of Early Childhood education and setting up many preschools by franchise model and consultancy, developing curriculum that is followed by 100+ schools, we have poured our knowledge into the course. 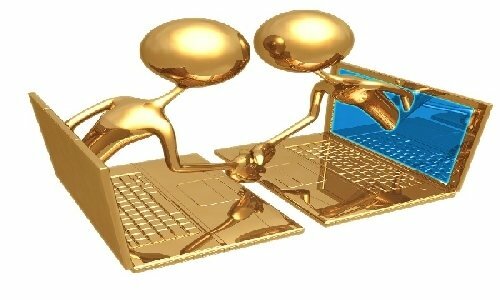 You will discover our proficiency in each module. 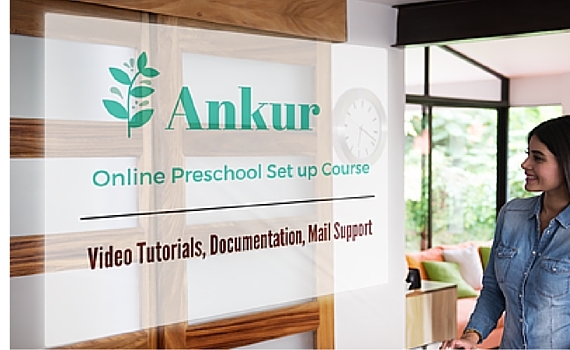 What is Ankur Preschool Set Up Course?